Excel ConsultantBlogBlog CategoryMicrosoft Excel 2013 to Excel 2016 for Windows: What’s the Difference? Are you considering making the change from Microsoft Excel 2013 to Excel 2016 for Windows? If so, what’s the difference between the two? How do you decide? Read on to learn more about this new software from Excel Consultant’s experts. It’s that time again: Microsoft has recently released a new version of Office for Windows. With this software shift comes the inevitable question: should I make the transition now or should I wait? Some people might be of the school of thought that of course the newer version is better, but as Microsoft experts, we know that this isn’t always the case (Take Microsoft Excel 2016 for the Mac for example). Office, and Excel in particular, is such a fundamental tool for your organization that you need to feel certain in your decision. Missing functions or a difficult interface could drag you down, but, on the bright side, better features and enhanced Microsoft Power BI could bolster your department like never before. At Excel Consultant, we urge our clients to carefully consider multiple aspects before upgrading to the latest software. With our half a century of combined experience, technical expertise, and extensive knowledge of this field, we’re here to assist you with this important choice. In the following post, we describe the differences between Excel 2016 and Excel 2013 for Windows. 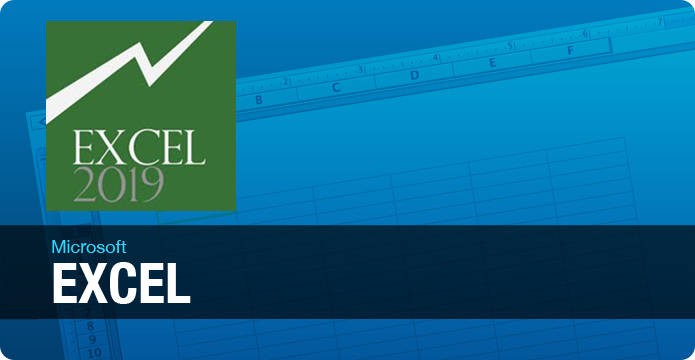 We encourage you to think about these key characteristics before you purchase Excel 2016. Microsoft released Office 2016 for Windows on September 22, 2015, a few months after the 2016 version came out for Mac operating systems. If you download Office 2016 for Windows, you cannot use it with Office 2013 applications, but it does integrate with earlier programs (2010, 2007, etc.). Customers can access Office 2016 as part of the Office 365 program, or as a one-time software purchase. Note: If you subscribe to Office 365 program you can use Microsoft Excel 2016 now, and you can then switch to Microsoft Excel 2019 late next year when it is released in the third quarter. What’s Gone in Microsoft Excel 2016? Whenever a new software version comes out, Microsoft includes fresh features, endeavoring to make the updated program more useful than the last. However, these newfound functions typically come at a cost. When determining if Excel 2016 is right for your business, it’s important to look at what Microsoft has taken away as well as added. In some cases (such as Excel 2016 for Mac), these losses are substantial, but Excel 2016 for Windows remained relatively intact compared to its 2013 features. Azure data. TechNet reports: “Data services are no longer available from Azure marketplace.” This somewhat limits the utility of Excel 2016, particularly if your company relies on Azure applications to run analyses. The Power View button. As TechNet explains: “the Power View button has been removed from Insert > Reports on the ribbon.” Fortunately, it’s just the button, and not the feature itself, that’s been eliminated. You’ll simply have to go through a few more steps to reach Power View. Microsoft provides a step-by-step tutorial for turning on Power View for your convenience. Overall, these losses are relatively minor. While potentially frustrating, they are not, in most cases, reasons not to purchase Excel 2016 for Windows. One of the more prominent features of Excel 2016 is its enhanced Microsoft Power BI compatibility, which presents clear advantages for corporate clients. 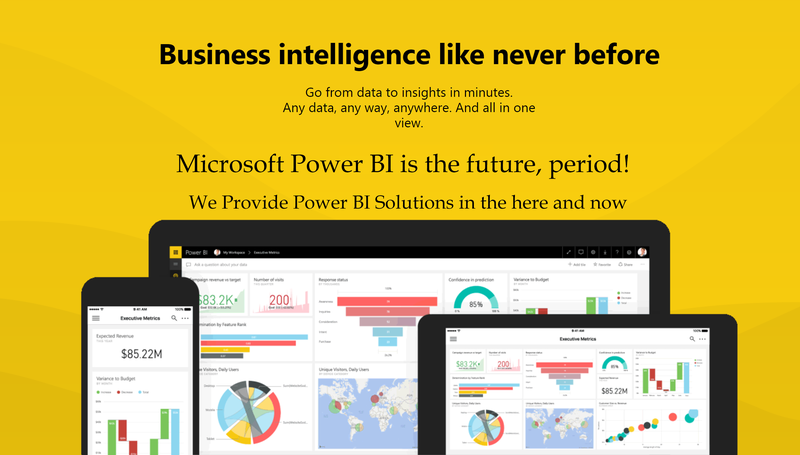 “BI” stands for “Business Intelligence,” and Microsoft Power BI is a cloud-based service that utilizes data analysis and other features to provide projections, predictions, and other important information to your business. As you might imagine, Power BI ties in closely to Excel, and the 2016 release has further developed this functionality. Excel 2016 for Windows has made using Power BI with Excel better than ever. As Microsoft describes: “With Excel 2016, you can publish your Excel workbooks right to your Power BI site, where you can create highly interactive reports and dashboards based on your workbook’s data. You can then share your insights with others in your organization.” Excel 2016 has streamlined the interface from workbooks to Power BI, making the transition between these programs smooth and efficient. Furthermore, the new Excel software makes sharing its data visualizations and Power BI reports easier. By strengthening the connection between these two applications, Microsoft has made both better. Of course, Excel 2016 doesn’t exist in a vacuum. If you purchase or download this program, you’ll probably do so along with the other fundamental Microsoft programs: Access, Word, and Outlook. When contemplating whether a change is right for your company, it’s a good idea to look at how your other applications will be affected by upgrading to Excel 2016. • Word: The 2016 software makes co-authoring documents less of a hassle, provides more precise version history so you can track your progress, and a more visually appealing document interface (including customizable themes). What’s gone is direct publishing to Blogger.com and “The Grammar & Style option” for proofing documents (at least, in most languages, English included). Office 2016 also offers better Skype integration for remote meetings, improved integration with Windows 10, handwriting-to-type functionality for those using tablets, more advanced automated assistance with the “Tell Me” box, enhanced security features, and more. On the whole, Excel 2016 is a solid piece of software, with upgraded functions and minimal (but still present) downsides. If you need help deciding whether or not to take the plunge, or assistance learning how to make the most of this new software, Excel Consultant is here to advise, train, and code for you. Contact us today to schedule an appointment! Microsoft has announced the next adaptation of Office, to cast in the second half of 2018. Called Office 2019, it will be a downloadable program containing the usual tools Word, Excel, PowerPoint and Outlook. Microsoft termed this edition the “next perpetual release of Office”, which is the company’s way of saying that you purchase it with a one-off fee, not over a subscription, unlike Office 365. According to Wikipedia: Microsoft Office 2019. Microsoft Office 2019 (codenamed Office 17) is a version of the Microsoft Office productivity suite, succeeding Office 2016. It was announced on 26 September 2017 at Microsoft Ignite. It is scheduled to be released in the second half of 2018. The next perpetual release of Office according to Microsoft. Today, at Microsoft Ignite in Orlando, we announced Office 2019—the next perpetual update for Office. This release, scheduled for the second half of 2018, will include perpetual versions of the Office apps (including Word, Excel, PowerPoint, and Outlook) and servers (including Exchange, SharePoint, and Skype for Business). Previews of the new products will start shipping mid-year 2018. Posted on October 20, 2017 Posted in Blog Category and tagged Learn, Power, Access, Windows, Tutorial.